Six transgender service members joined GLAAD president and CEO Sarah Kate Ellis on the red carpet at the 2017 MTV Video Music Awards on Sunday. GLAAD worked with SPARTA, an LGBTQ service members and veterans group, to bring transgender service members Sterling James Crutcher, Logan Ireland, Jennifer Peace and Akira Wyatt and trans veterans Laila Ireland and Brynn Tannehil to the VMAs red carpet. "MTV continues to be a pioneer and fierce advocate for the LGBTQ community by giving one of the most visible platforms to voices that need to be heard," said Ellis in a statement. "Throughout all the tweets, memos, and speculation, brave transgender Americans are still serving their country and defending the freedoms of this nation while meeting the same rigorous standards of their peers. We are proud to stand with them." On Thursday, MTV announced that it was inviting transgender military members to the VMAs. "MTV has invited transgender members of the U.S. armed forces to the 2017 Video Music Awards and we would be honored if they could attend," said Chris McCarthy, president of MTV, in a statement. "Any patriot who is putting their own life at risk to fight for our freedom and stand for equality is a hero at MTV, and to young people everywhere." The news comes as White House officials say the Pentagon expects to renew a ban on transgender individuals joining the military and to consider circumstances in which some currently serving transgender troops could remain in uniform. 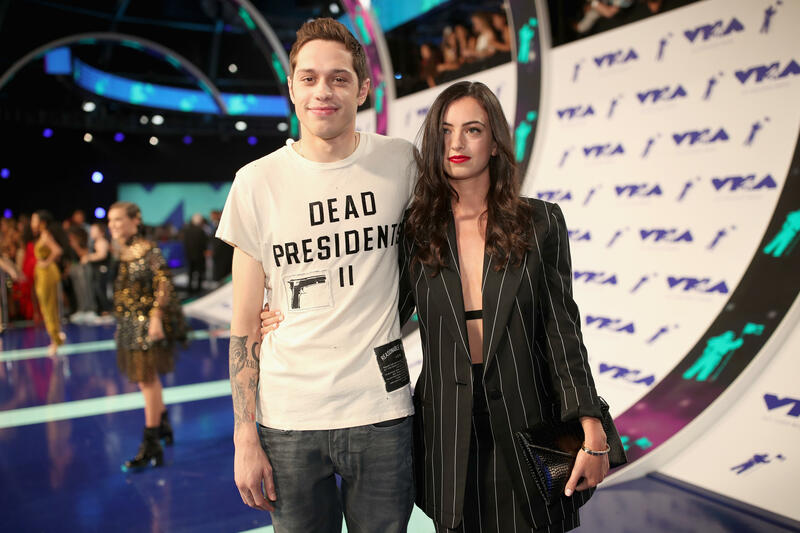 This is not the first time the VMAs have faced controversial issues head-on. Last year at the VMAs, Beyoncé joined the mothers of police shooting victims Mike Brown, Trayvon Martin, Eric Garner and Oscar Grant on the red carpet. Brown, Martin, Garner and Grant are some of the most important names to catalyze the Black Lives Matters movement. The 2017 VMAs will take place Aug. 27 at the Forum in Inglewood, California. Katy Perry will host, and other performers include Kendrick Lamar, Ed Sheeran, Pink, Miley Cyrus, the Weeknd, Lorde, Shawn Mendes, Fifth Harmony. Pink is set to win the prestigious Vanguard Award.